FBV3 is an advanced foot controller that gives you complete control over Firehawk 1500, AMPLIFi, Spider, and other Line 6 amps and effects. Five FX footswitches with assignable colour LEDs plus six single colour footswitches help you easily keep track of your amps and effects at a glance. 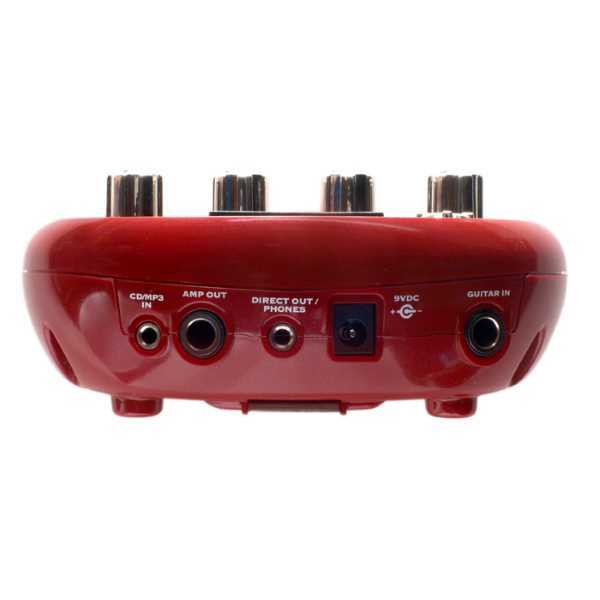 20-watt Spider V amp with 16 presets including acoustic guitar and bass, plus micro-USB input for connection to the Spider Remote app and for recording. 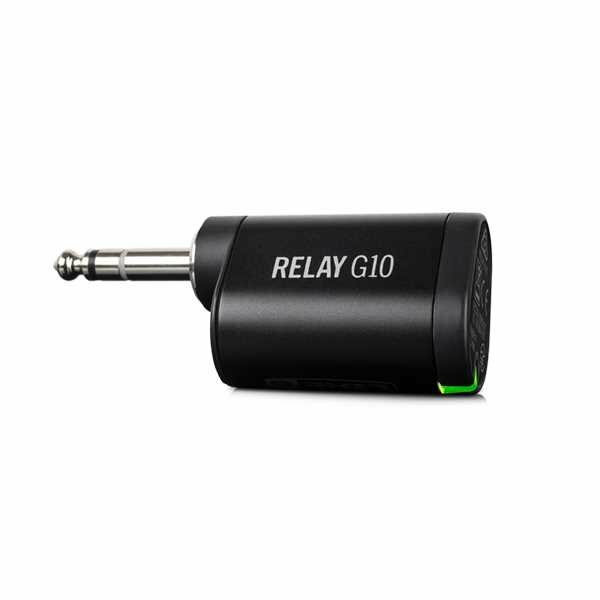 Relay G55 is built for rock-solid performance night after night. Featuring a robust metal body, the bodypack transmitter is rugged, reliable and ready for the road. The receiver is housed in a solid aluminum chassis and fits easily on top of an amplifier—while the optional rack mount kit makes it easy to adapt Relay G55 to any professional installation. Line 6 JTV-69 James Tyler Variax – the next generation of Variax modeling guitars, designed by renowned luthier James Tyler, to deliver the tone and feel of the finest boutique instruments and optimum tonal performance of Line 6 digital guitar modeling technology. This is it, folks; the fabled “green box” that’s been igniting creativity, passion and sheer awe since Line 6 first released its digitally modeled marvels on the world in 2000. Containing 16 models based* on legendary echo and delay boxes from the storied Maestro® EP-1 Echoplex to the awesome T.C. Electronic® 2290, the DL4™ has in turn become a classic in its own right, as popular with guitarists as it is with singers, drummers, bassists, keyboardists, and anyone who wants a pure 24-bit true stereo signal path in the service of delays that run the gamut from gritty and psychedelic to pristine and heavenly. Achieve classic wired mic sound with modern audio quality and easy operation with this dependable Line 6 XD-V35 digital vocal wireless handheld system. 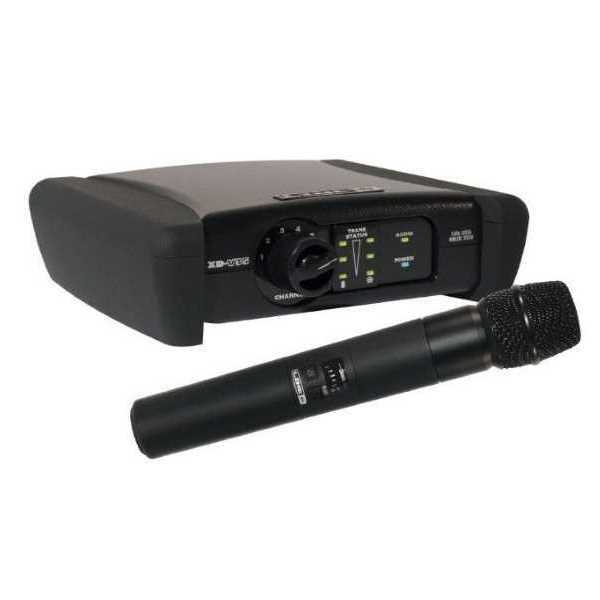 This XD-35 system offers excellent sound and performance ideal for live shows, and the 2.4 GHz broadcast frequency allows for licence-free use, which makes this compact equipment versatile. The included modelling technology bases the microphone’s signature sound on the Shure SM58 mic’s sonic qualities, giving you flexibility in vocals and warm, rich delivery. 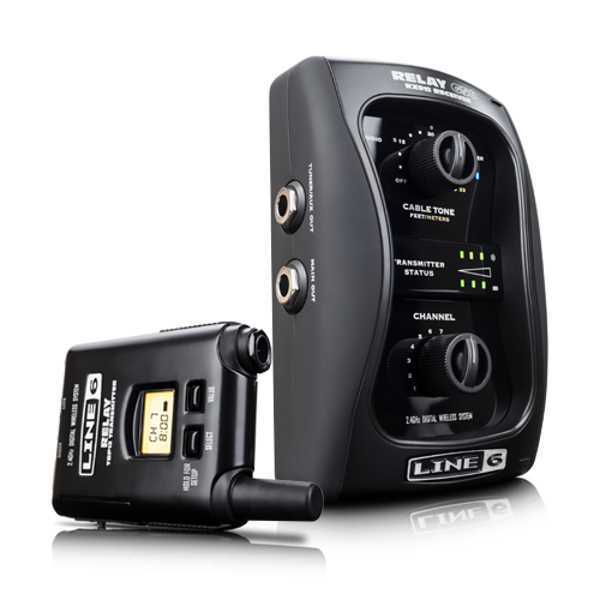 The Line 6 Relay G10T wireless transmitter pairs seamlessly with wireless-enabled Spider V guitar amplifiers, as well as the Relay G10 receiver, to create a complete instrument wireless system. 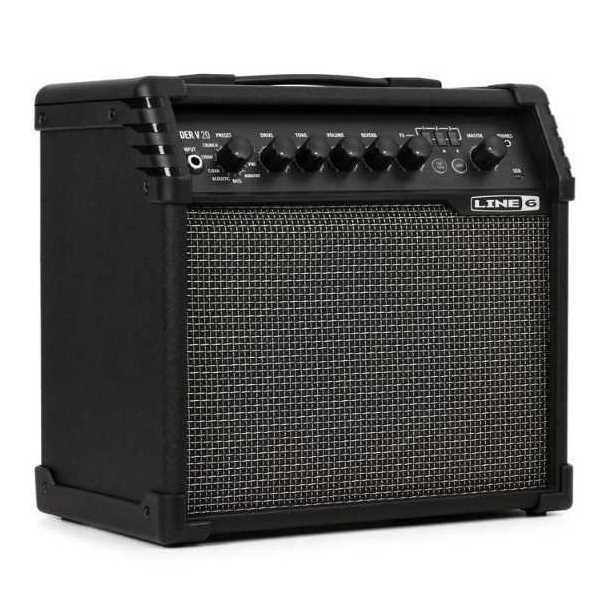 Its 24-bit sound quality and a 10Hz-20kHz frequency response ensure that nothing comes between you and your tone. Designed for musicians who value pure tone, Relay® digital wireless systems deliver unparalleled sound quality—without compromise. Cable Tone matches the unique character of a standard guitar cable, while digital technology keeps the signal noise-free the whole time you’re in range. You’ve spent countless hours perfecting your tone. Make sure it’s heard loud and clear. The POD Studio™ UX2 is a rock-solid audio interface that provides exceptional home studio recording in an easy-to-use package. Extremely quiet guitar inputs and high-quality mic preamps ensure that your tracks will sound amazing. Comprehensive inputs and outputs provide flexibility for hooking up all your favorite gear. And did we mention it’s incredibly easy to use? POD Studio UX2 is a complete recording package that makes it possible to create professional-level recordings, right at home. POD Studio™ UX1 is a streamlined audio interface that makes it fast and easy to capture your inspiration and record great-sounding tracks. 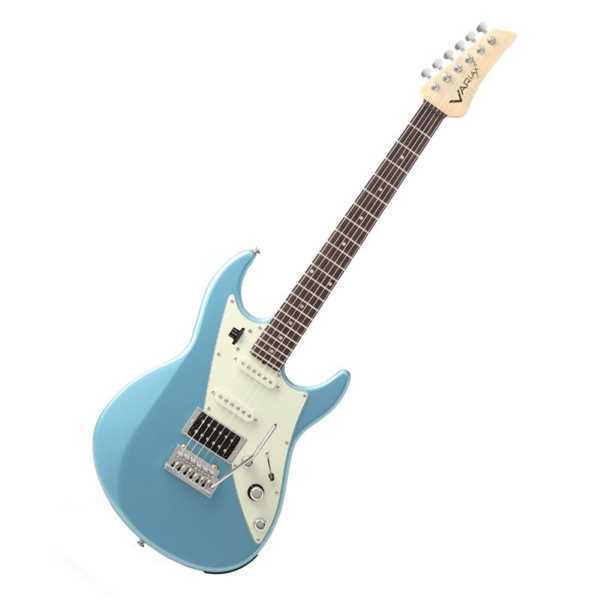 Plug your guitar straight into the 1/4-inch guitar input and start laying down amazing riffs. 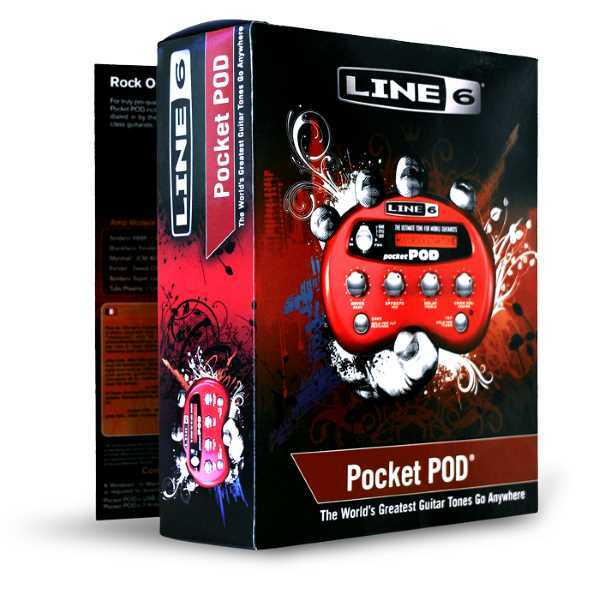 Pocket POD® exhibits all the celebrated features and pro tone that makes POD a standard in recording studios everywhere. Don’t be fooled by the smaller package, Pocket POD is packed with over 300 custom presets dialed in by some of today’s hottest rock stars like Maroon 5, P.O.D., 311, Hoobastank and many more. With Sonic Port™ VX, it’s finally possible to record complete songs anywhere inspiration strikes. The guitar/bass input features 120dB of dynamic range for incomparable tone and best-in-class dynamics. A stereo line input lets you record keys, drum machines, DJ mixers and other sources. Zero-latency monitoring means you can record without distraction. And with professional-level 1/4” stereo outputs, you can easily connect studio monitors and perfect your mixes. With Sonic Port VX, the world is your studio.